Statins are a class of cholesterol-lowering drugs that work by blocking a key substance that the body needs in order to produce cholesterol. They can help prevent cardiovascular disease in individuals who are at high risk and may also help treat cardiovascular disease during the early stages. If you're not on statins yourself, you may have heard of some of the most common brand names currently on the market, such as Lipitor, Lescol and Livalo. According to FoxNews.com, a new study published in The Journal of Sexual Medicine reveals that statins may have some additional positive effects that haven't yet been documented. The source reports that researchers recently conducted a small study among older men and found that statins significantly improved erectile dysfunction. This makes sense, considering erectile dysfunction has been linked with poor cardiovascular health. At this point, more research is necessary, so those involved with the study have noted that doctors shouldn't yet prescribe statins to treat erectile dysfunction. "Ultimately, a healthy lifestyle is the best method to prevent disease, including erectile dysfunction," said the researchers, as reported by the news outlet. "But statin therapy has been proven to provide long-term benefits in reducing cardiovascular disease and the detrimental consequences associated with it. Offering statin therapy to improve erectile function may extend these benefits further." As people get older, it's common for their sexual well-being to decline, but the good news is that there are steps anyone can take to improve their experiences in the bedroom. 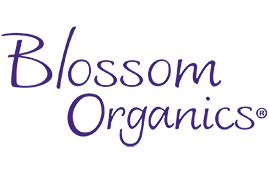 Check out the Blossom Organics website today to learn about our water based lubricants and other sexual aids. 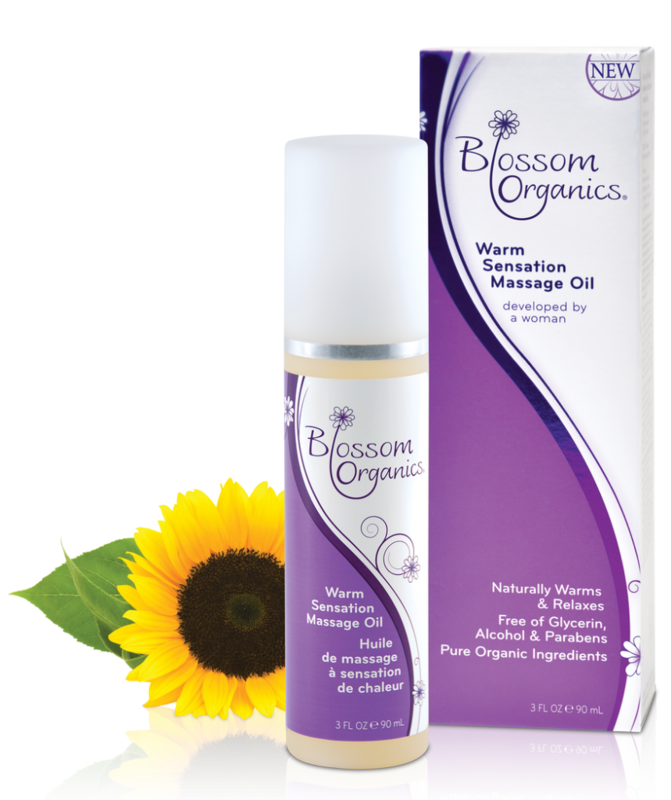 This entry was posted in Health & Wellness on April 8, 2014 by Blossom Organics.